18W x 17L Seat, 250 Pound Capacity - SHIPS FREE! 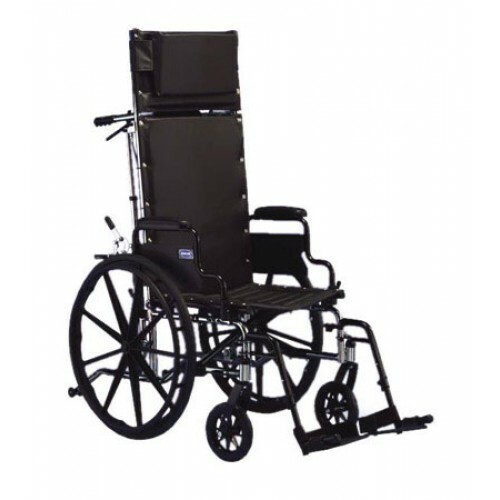 The 9000 XT Recliner wheelchair is the number one choice for individuals who demand a truly versatile, yet moderately priced lightweight wheelchair. The 9000 XT Recliner can be configured into an endless number of seat widths, depths and heights, and has multiple frame and upholstery options. 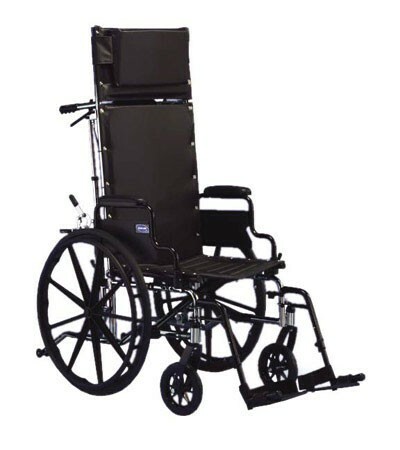 The recliner has been standardized to interchange components and accessories with the other 9000 series chairs. Whether you need the lighter recliner package or the assist recliner package, the 9000 XT Recliner can provide it.